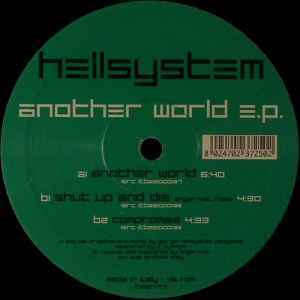 Hellsystem ‎– Another World E.P. While respecting the previous reviewer's opinion, I think the Angerfist remix of "Shut Up and Die" more than "saves the EP a little"; it's a banging tune. The two Hellsystem proper tracks are admittedly not quite on the same level, though I do prefer "Another World" to "Compromise." A release to forget, totally generic and heard a tons of time... The Angerfist remix saves the ep a little bit.